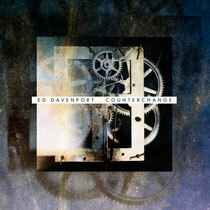 Berlin based Brit Ed Davenport has announced his debut LP, ‘Counterchange’, will be released on NRK in March 2012. Having slowly but assuredly emerged through the mire of house producers in the last five or so years, Ed Davenport now potentially cuts it with the best of them. 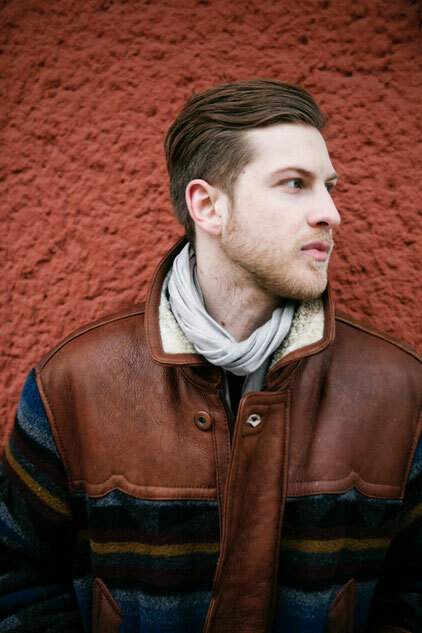 A steady stream of singles, EPs and remixes have come on labels like liebe*detail, Falkplatz and Pooled Music in recent times, but arguably it’s the Salisbury born man’s work for Bristol’s NRK which has found him really finding his feet. The ‘More Red Lights’ and ‘New Yorkshire’ EPs from 2011 are testament to that, both of which explored a well-designed, thick and heavy house and techno sound. It’s a similar sound explored throughout ‘Counterchange’, too, but with plenty of concessions to filmic home listening rather than straight up dancefloor fodder. Notably, breakbeats feature heavily up the spine of the album, as does subtle vocal sampling and plenty of atmospheric tension. Starting with the brooding drums and moody voices of ‘Of Light & Shade’, the album unfurls through the barely restrained rave euphoria of the title track, the re-worked melodies of ‘New Yorkshire’ and ‘More Red Lights’ as well as touching on some somber downbeat bleakness, bold concrete funk and under-lapping deep techno. The penultimate track, ‘Somewhere’, is to be the album’s forceful first single: an obvious choice for its deeply hypnotic rhythms and train-track grooves. My developer is trying to persuade me to move to .net from PHP. I have always disliked the idea because of the costs. But he's tryiong none the less. I've been using Movable-type on numerous websites for about a year and am concerned about switching to another platform. I have heard good things about blogengine.net. Is there a way I can transfer all my wordpress posts into it? Any help would be greatly appreciated!